"Mark Horton was an excellent salesman. Should be commended for his efforts." There are a number of reasons that will make you consider making the new Peugeot Boxer van your next set of utility wheels. The vehicle is extremely well designed for one and driving this utility Boxer van is a great experience, with its engines providing plenty of power. 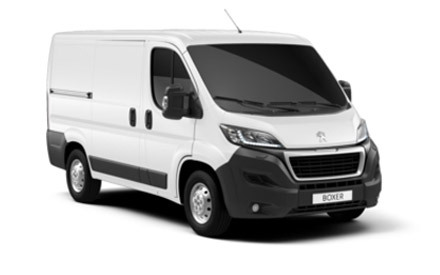 For more information about any of our new Peugeot Boxer vans, view the collection below and make an enquiry online today. You can also our Peugeot Warrington Motors dealership to check out this impressive utility van in person.